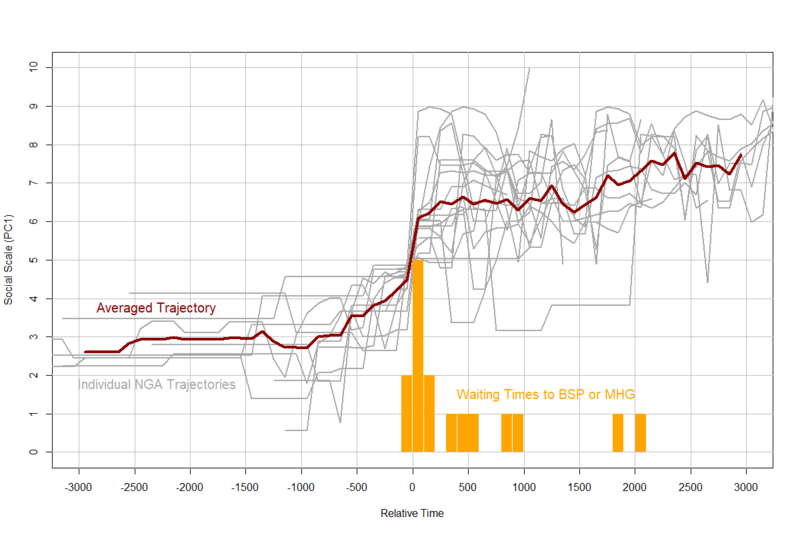 When I started 20 years ago on the research direction that eventually became Cliodynamics, I thought that getting data to test theories about historical dynamics would be tough. Within a couple of years I realized that actually it’s not true. 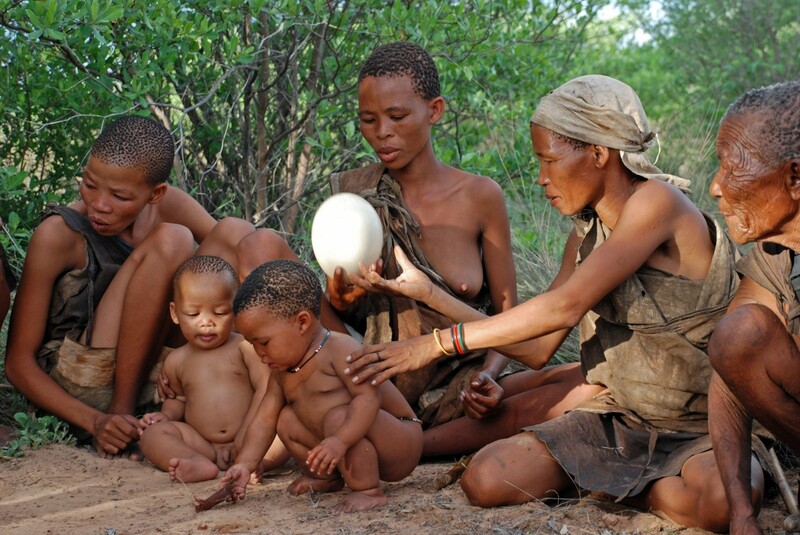 There is an enormous amount of quantitative data about all kinds of aspects of past societies. It’s true that we often don’t have direct measurements of things we want to know about the past. But if one is willing to keep one’s eyes (and mind) open, one constantly encounters quite good data that can serve as a useful “proxy” for a variable of interest. This week an interdisciplinary team of climatologists and archaeologists published an article, Lead pollution recorded in Greenland ice indicates European emissions tracked plagues, wars, and imperial expansion during antiquity. The main source of lead particles, deposited on Greenland ice during Antiquity, was a result of smelting silver in Iberian silver mines. The amount of lead deposited in Greenland can be resolved down to the year. As a result, Greenland ice contains an excellent quantitative proxy for the intensity of silver production in Western Mediterranean, which in turn traces economic booms and busts in this part of the world. 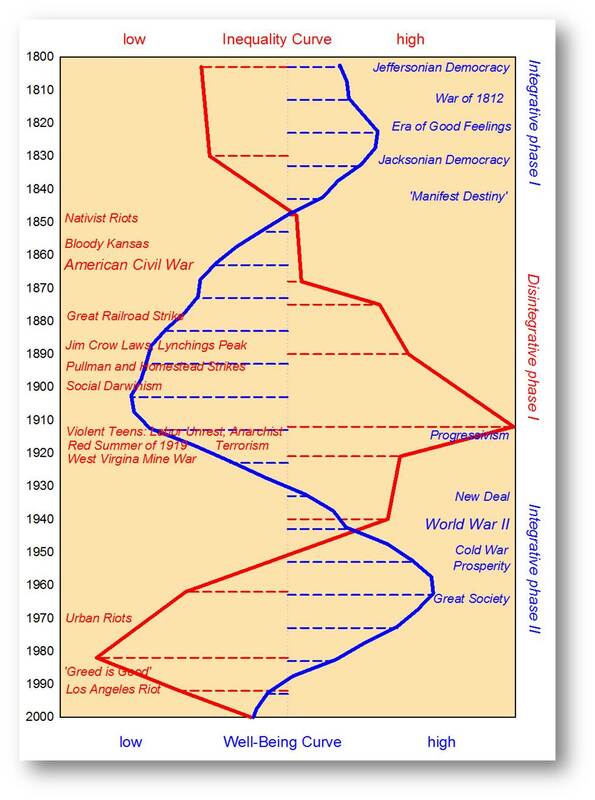 What we see here is yet another illustration of one of the most pervasive macrohistorical generalizations: all complex societies go through multi-centennial (“secular”) cycles (see our book Secular Cycles). Ancient Rome went through four such cycles of alternating integrative (“good”) periods (indicated with green-colored labels in the figure) and disintegrative (“bad”) phases (indicated with red-colored labels). Actually, the first cycle probably has more to do with Carthage, which owned Spanish silver mines at the time. In the last cycle (the Dominate), the center of gravity of the Roman Empire shifted east, and that’s probably why the fourth century’s peak is quite modest. 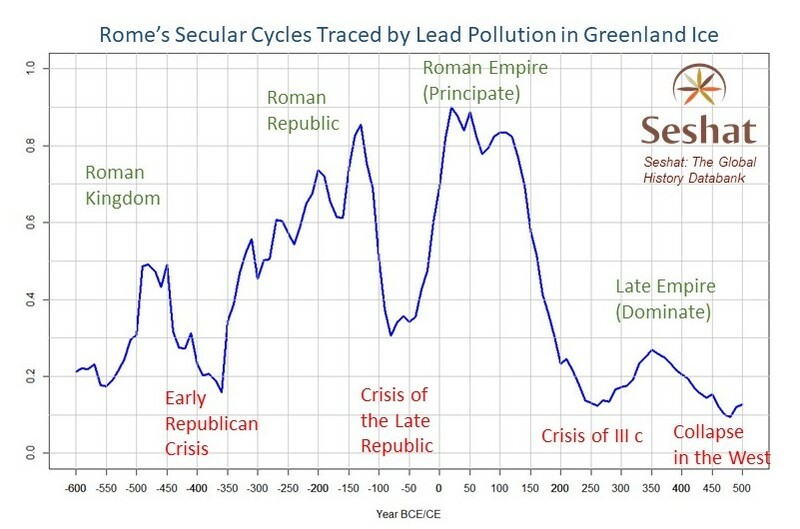 Note that I did the periodization of Roman history into secular cycles before the Greenland ice data were available. It was based on a series of quantitative proxies that are entirely separate from the lead pollution data (and there are many such proxies — in the next post I’ll look into how they correlate with this one). In other words, these new data provide an independent test of the secular cycles theory. You can read about these Roman cycles in the already mentioned Secular Cycles, and in my popular book War and Peace and War (in particular, Chapter 6, Born to Be Wolves, on the early history of Rome. For the last cycle (the Dominate) there is an article in Cliodynamics by David Baker. You can also trace the evolution of the Roman polity from the Roman Kingdom (716–509 BCE) to the collapse of the Western Roman Empire (395–476) on the just published beta-version of the Seshat visual data site. If I may ask a geeky question: what software tool did you use to generate the graph? It would be cool to be able to download the data and reproduce that from scratch. Not that I have any doubt of the conclusion, since as you say there are a number of different indicators telling the same story in this case. But it would be a nice learning example for someone wanting to exercise their data analysis skills. I use R. Compared to packaged software, it gives one a lot of freedom to get all the details just right. I can share the R script if you are interested. The search for laws of history. Yes I agree. I develop quantitative models for military history and there is a lot of data readily available in the literature and battlefield forensics. Sounds interesting! Do you have an article, or a link to share that explains your approach? Yes. Here is a link to a paper I presented at the 2016 annual conference of the International Modelling and Simulation Society (MODSIM). It gives an overview of the approach used and some examples with historical battles. Thank you, I noticed Peter’s name in your references. I wonder, for yourself and for Peter, of your consideration of James F. Dunnigan’s work. His data is public, and the build-up of military potential could be a useful proxy beyond conflict outcome. More important, ‘How to Stop a War’ focused in on diplomacy and communication as necessary for cessation before extinction. Two questions I’m curious about: first, is internal cohesion during wartime more important for long-term survival than the relationship of negotiation with the external group? Second, for application of the science, what metrics can we proxy for normative standards of peace And survival? I agree it’s very interesting. Yes interesting. I wonder though if the production of silver coins was only related to commercial farming. Since the article just mentions the inequality between classes being the reason for elite infighting and population decline. From frustration and/ or desease? Of course the Roman empire first only concentrated around the Mediterranean and used farmers for soldiers. After that it evolved into a professional army being must more costly and moving north to occupy northern Europe. I can imagine the fact much more young man being away from home also led to a lower birthrate plus more casualties and lower confidence in rural agricultural areas, in combination with decadent land owners. 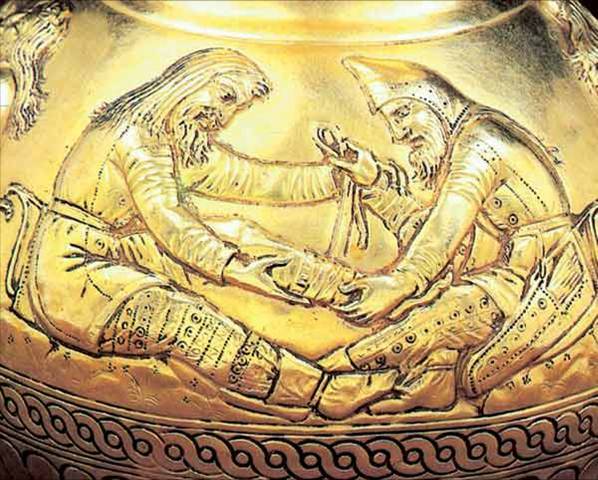 So what I am missing is the military relation as an important aspect of money spending and no economic result; I realise it’s perhaps harder to find archeologial remains of that; in combination with falling birth rates. Of course stagflation and inequality was an important element as well, but I can hardly imagine all the money went to prostitutes and dancers. I am not the best person to ask this question, but as I understand, silver coin was used for many functions: paying taxes, paying soldiers, for currency between traders. It was quite “modern” by the Principate times. This issue reminds me of something that I read somewhere. Some historians had come to doubt whether the fall of the Western Roman Empire was really a collapse of civilization. They seemed to think that life went on without much change, that cities had the same numbers of people in them, and so forth. But archeological work showed that cities shrank and trade became much less. Any sources on that? 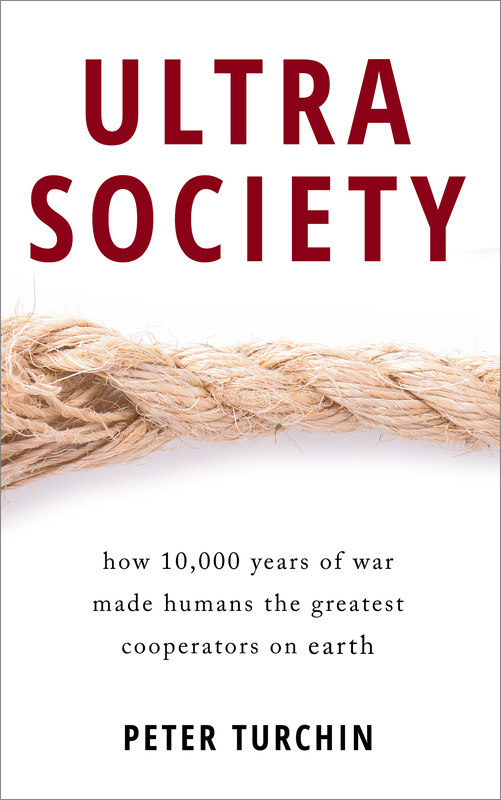 So the fall of the Western Roman Empire was what it had seemed: the collapse of a large-scale society. How did the lead deposits reach greenland from potrugal ? They were blown there. The authors discuss weather patterns in their paper.